The cost to register for this 3K Color-A-Thon event is only $30! Please Note: T-shirts and individual color dye packs are not included for registrations received after Wednesday, October 19th. It's easy! You can register online here! 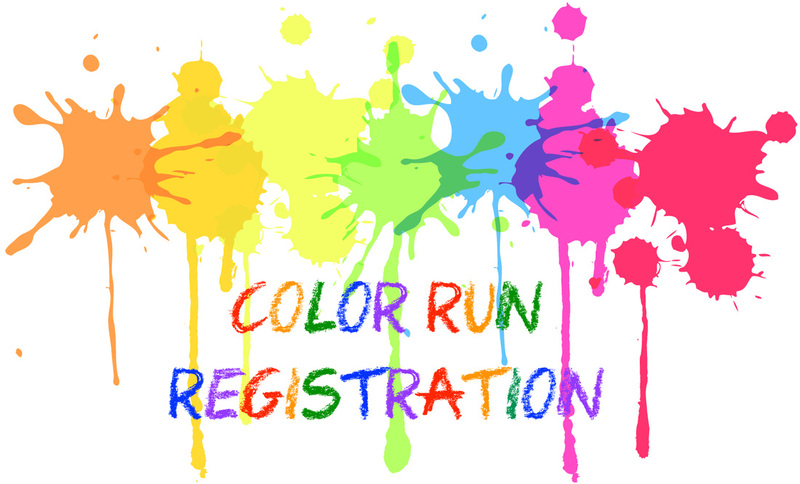 Registrations received after Wednesday, October 19th will not include t-shirts and individual color dye packs. However, color dye packs may be purchased separately while supplies last. Walk-up registrations are also welcome! Race day registration opens at 8am on Sunday, October 30th.